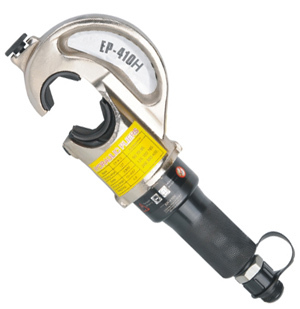 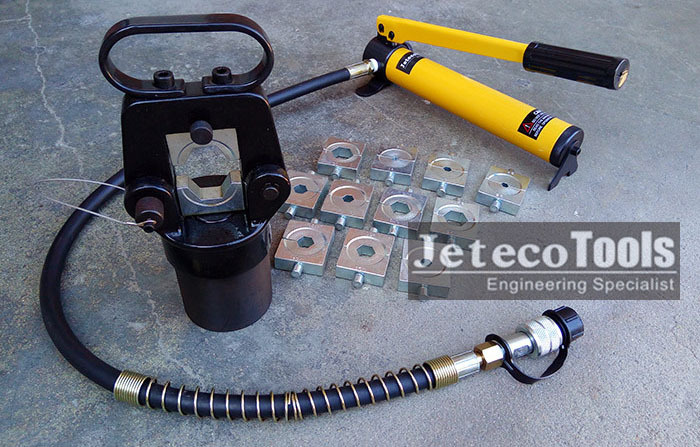 500mm hydraulic crimping tool head. 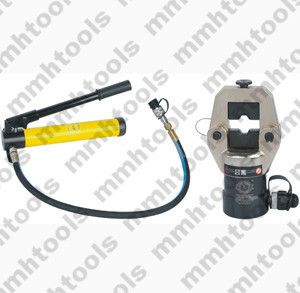 1, C shape crimping tool head, and closed hydraulic crimping tool head, conveninent for crimping work. 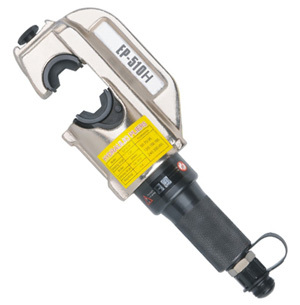 2, tool head can NOT rotated. 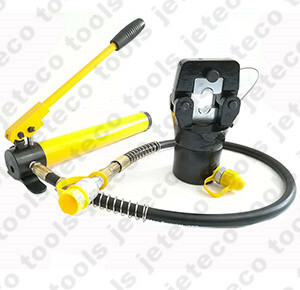 4, use together with hydraulic pump, hand pump, foot pump, electric hydraulic pump available. 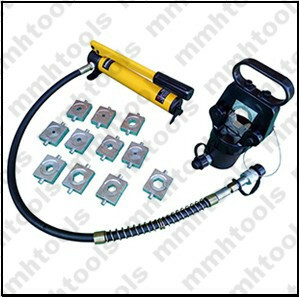 5, complete kit included crimping dies set 50-500mmsq, wooden case packed. 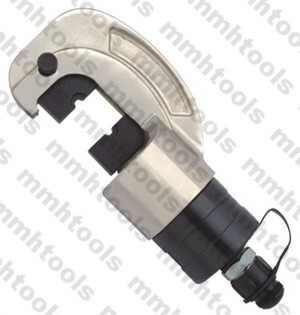 6, chrome plating tool head. 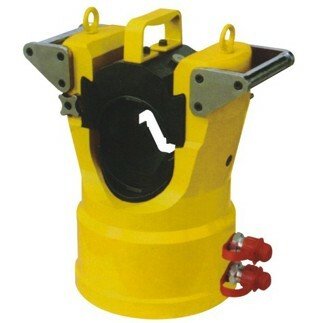 7, if for other customized sizes 4mm-28mm round or hexagonal, please contact us directly. 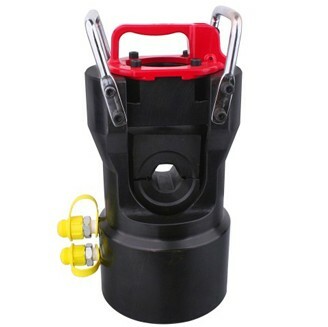 As the most professional manufacturer, we produce more than 5 type hydraulic crimping tool head for you refer to, you can know more about our products at our catalog, if you have any question, please feel free to contact with us.